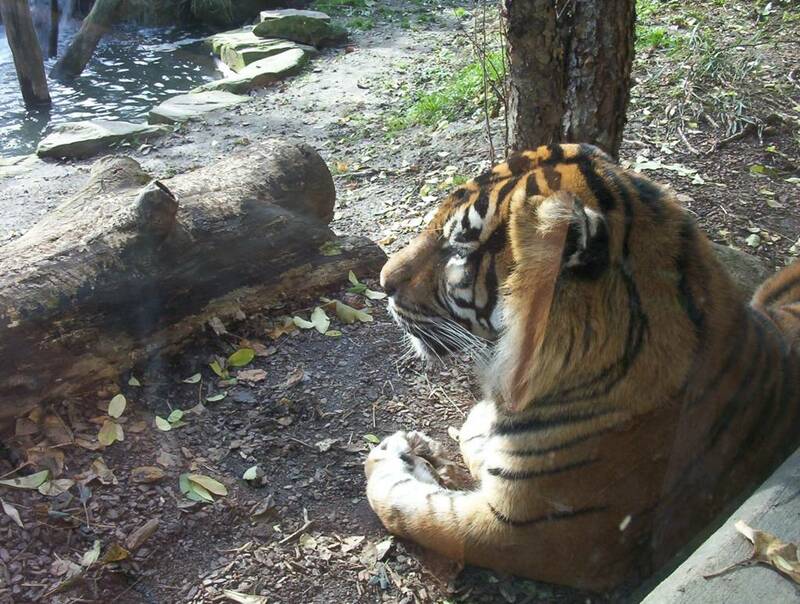 Image: A Tiger at Akron Zoo. Our family stayed went on a weekend-get-away at Grand Lake St. Mary's Ohio. It was great for boating, jetskiing and fishing. A relaxing and fun area - in rural Ohio.